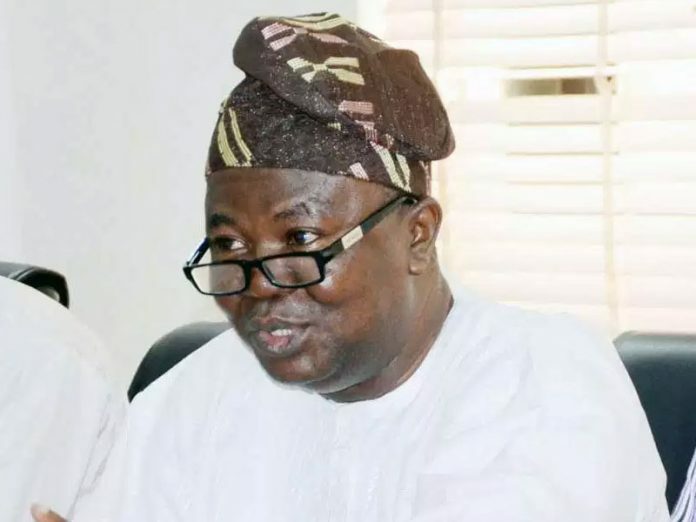 The Academic Staff Union of Universities (ASUU) has said it is yet to conclude consultations with its members on the possible agreement presented by the federal government. ASUU President, Prof. Biodun Ogunyemi, who spoke in an interview with the News Agency of Nigeria (NAN) yesterday in Abuja, said the union was still consulting. According to the ASUU president, the strike is still on, the minister that said we should go and consult and get back to the federal government yesterday. The Minister of Labour and Employment, Senator Chris Ngige, last Monday met with the striking lecturers at a reconciliatory meeting. The minister however, said the fund was being worked on, and would be released to ASUU as soon as the process was completed. Ngige also told the striking workers to take the possible agreement reached back to their members and should get back to federal government on Thursday, January 10 for possibly calling off the strike embarked upon since Nov. 4, 2018.